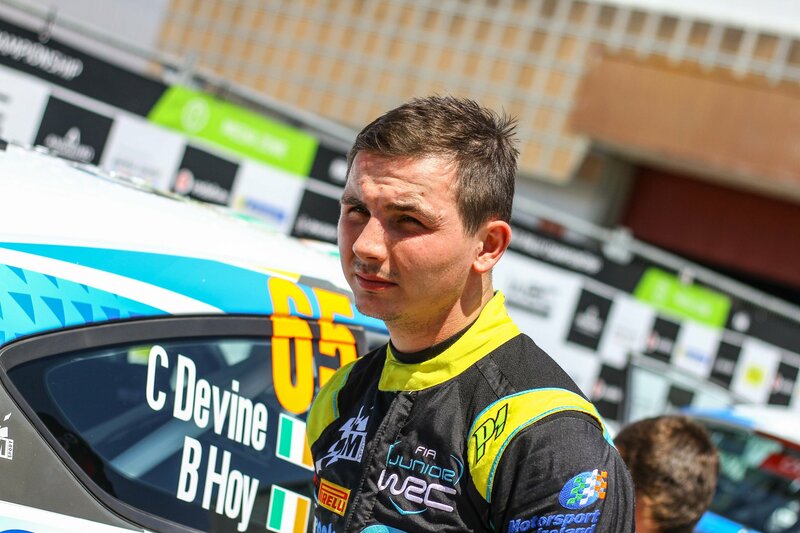 Callum Devine is a 24 year old up and coming rally star who is well known for his raw talent in Ireland and Britain. 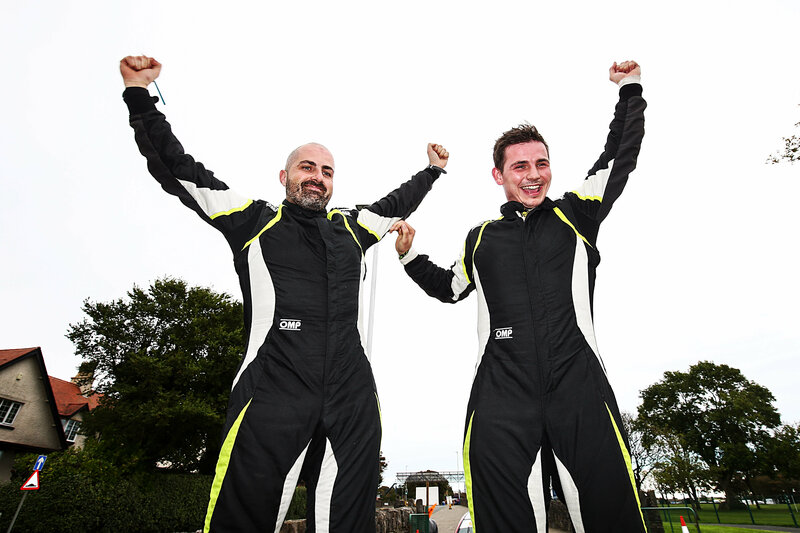 He began in motorsport by racing a Nissan Micra in the F1000 championship and in 2011, he took the wheel of his fathers Subaru Impreza S9 for the Donegal Harvest Rally at the tender age of 17. 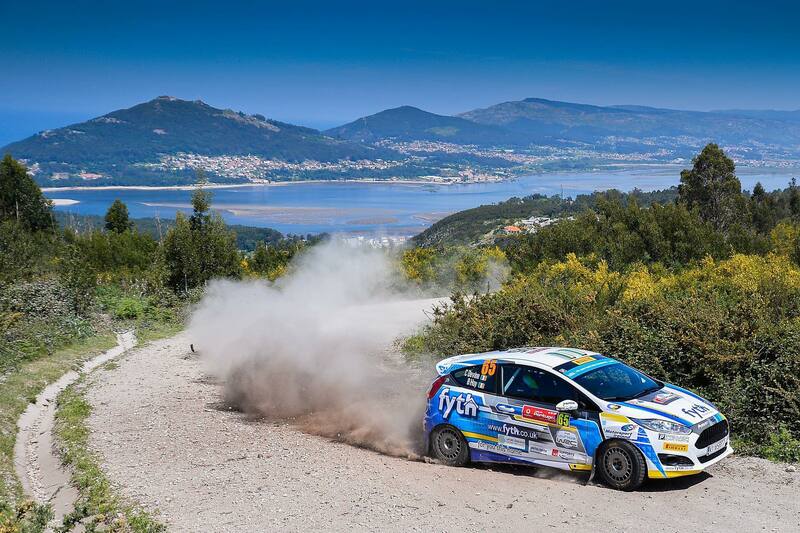 In 2013, Callum campaigned a Citroen C2R2 for a handful of events, winning the highly competitive Junior section of the Cork ’20 International Rally. 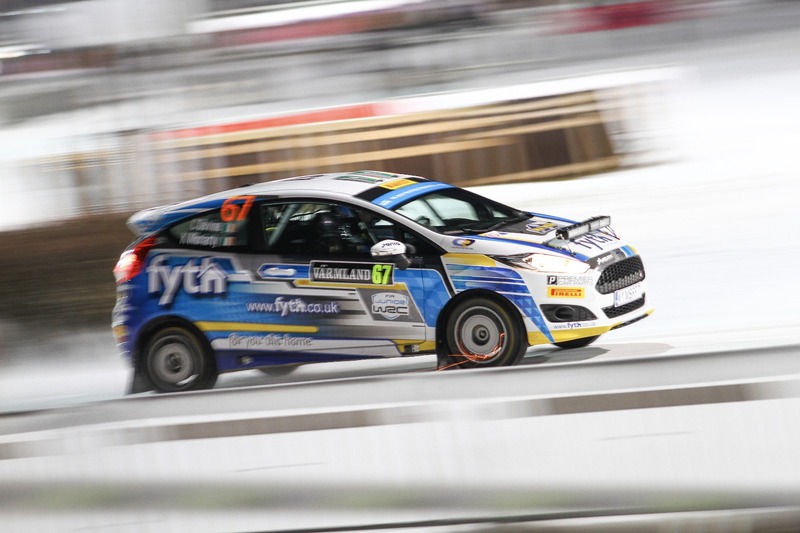 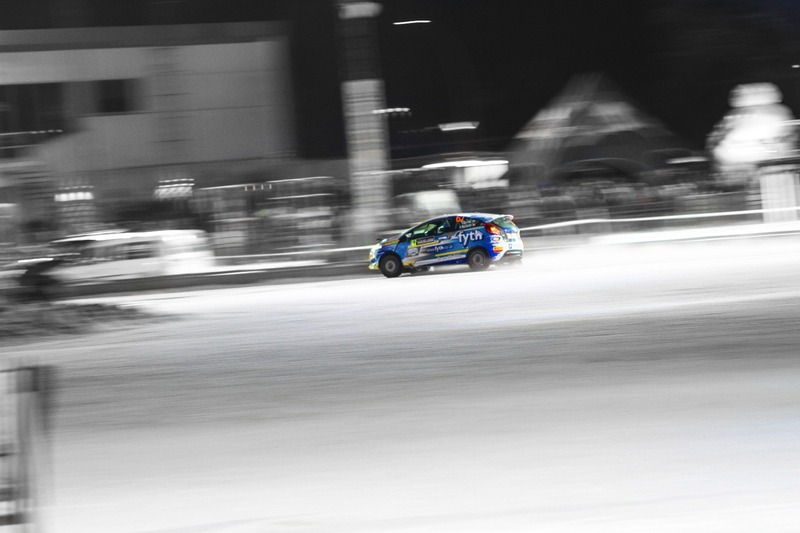 Callum mounted a more serious challenge in 2014 when he took part in 9 events across Ireland in his newly acquired Ford Fiesta R2, having great success in the R2 class. 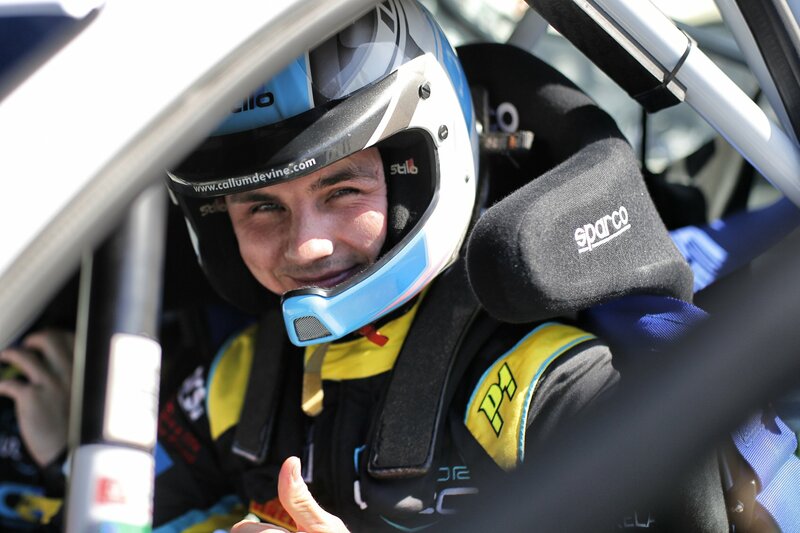 2015 saw another change of car for Callum as he moved from his trusty Fiesta to a state of the art Opel Adam R2, the first of its kind in Ireland. 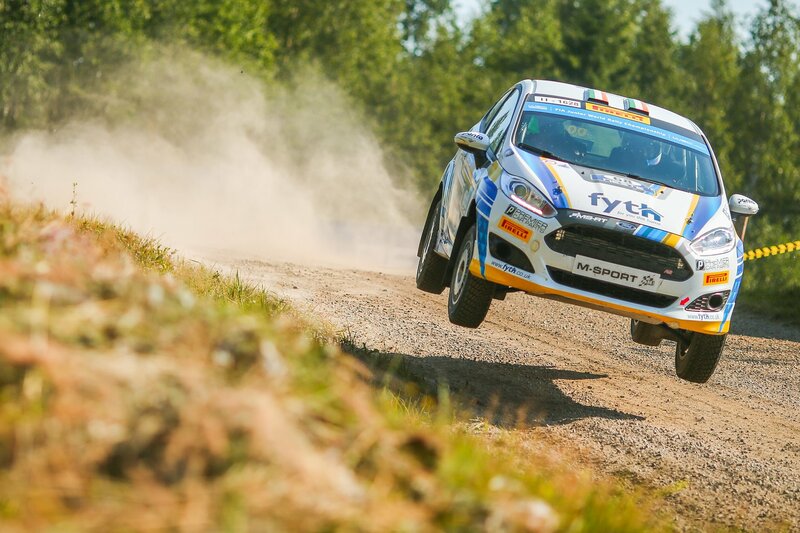 In 2016 Callum secured the Irish Tarmac Rally Championship R2 title and followed this up in 2017 with a dominant performance in the British Junior Rally Championship taking the title in style. 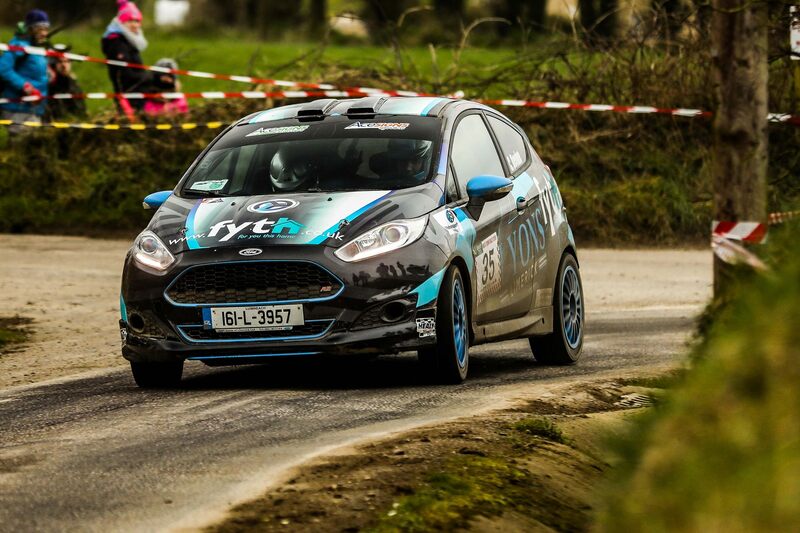 With substantial prize money following that success, Callum was also crowned Motorsport Ireland Young Rally Driver of the Year for 2017 seeing him being awarded with the prestigious Billy Coleman Award. 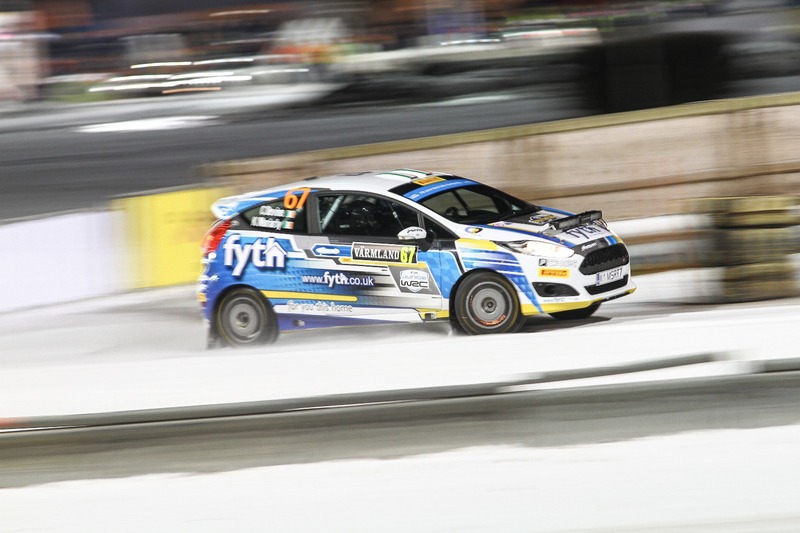 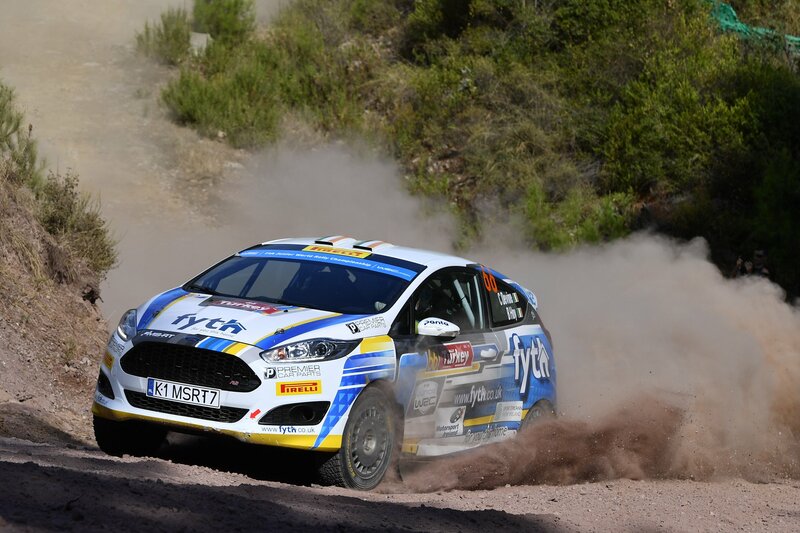 Callum is currently competing in the 2018 Junior World Rally Championship.